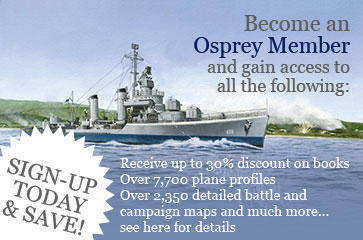 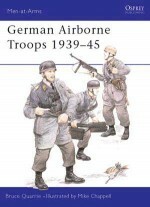 The German Army of World War II was the first to fully realise the benefits of using airborne troops alongside armoured formations. 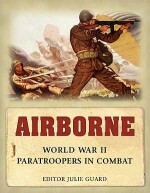 German Airborne Divisions became an integral part of the blitzkrieg operations that overran much of Western Europe during 1940 and 1941, from the historic raid on the Belgian fortress of Eben-Emael to the pyrrhic victory over British and Commonwealth forces on the island of Crete. 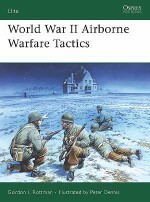 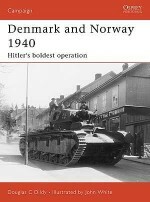 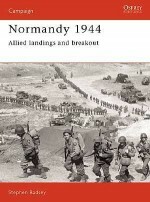 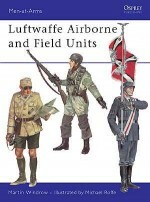 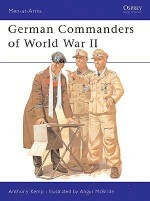 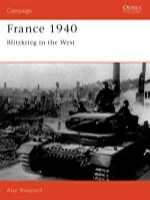 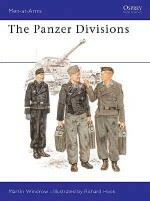 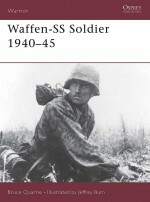 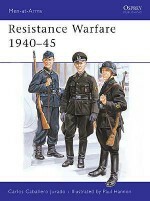 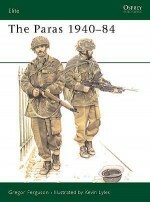 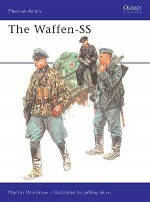 This title looks at the creation, evolution, and early operational deployment of the German airborne forces (‘Fallschirmtruppe'), through highly detailed orders of battle, TOEs and examinations of crucial aspects such as doctrine, training, command and control, and the concept of vertical envelopment.